We had a wonderful holiday week with friends and family. 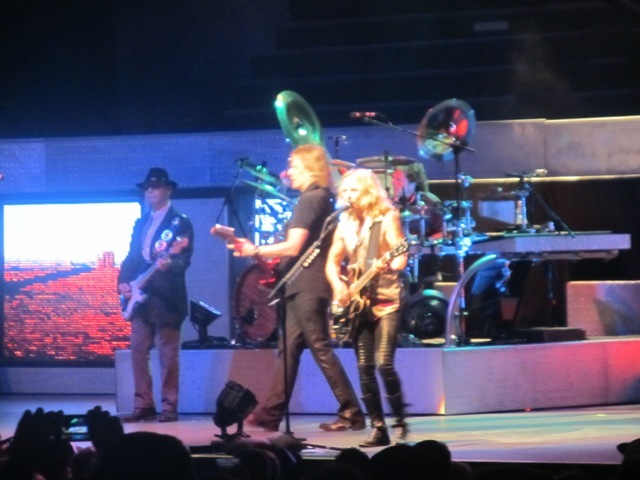 The highlight of my week was returning after more than 30 years to the Summerfest Music Festival and seeing my favorite band, STYX. You can read all about my day here. Lorna will be my guest this week for Cozy Wednesday!! This was last year’s release from Victoria Lowell. Playing a little catch up. Victoria Lowell will be my guest next week for Cozy Wednesday. 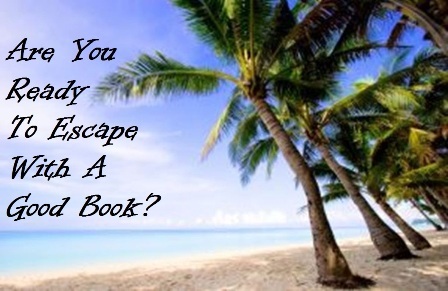 This Virtual Book Tour stops here next Thursday. I’m glad you had such a great week! Styx! 😀 Whoooo! I saw them at Rockfest a bunch of years ago and had such a good time 🙂 Here’s to another great week for you! Glad you enjoyed Styx–brings back memories for me. The Wicked Girls looks right up my alley. 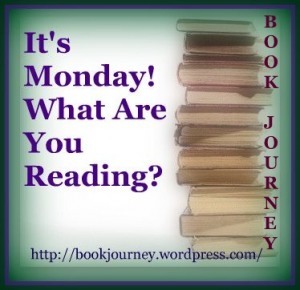 Enjoy your week reading. So many books, so little time! I’m looking forward to the reviews. Delightful looking books….I like the covers. And I’m glad you enjoyed the concert. I love that band, too. I love summer fest festival type of things. They are so much fun. Great cozies on your list! Have a great week! Glad you had a wonderful week, Styx and the music festival sounds like a blast! I’m always drawn to books with rocking chairs on the cover … hope it’s enjoyable.